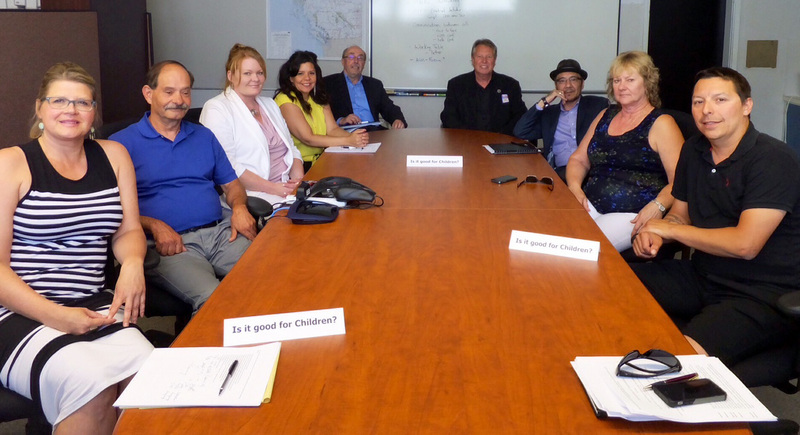 Meeting on June 24, 2015 held at MNBC to form a collaborative working group to better outcomes of Metis children, youth and families in British Columbia. KAMLOOPS – The president of the B.C. 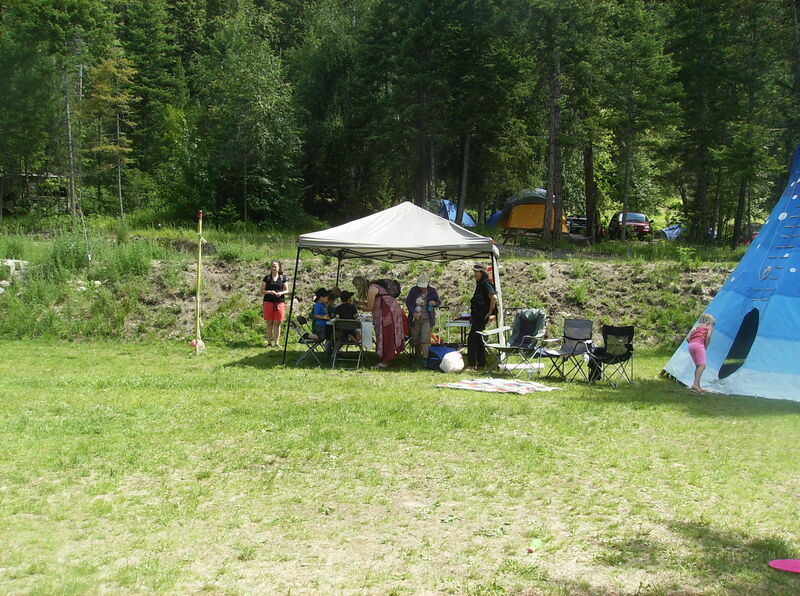 Métis Federation is calling a decision by two native groups in Kamloops to pull out of an Aboriginal Day event planned for today unethical. The conflict was created by a newspaper ad for the celebration paid for by the Métis Federation on which the group’s logo appears, according to president Keith Henry. 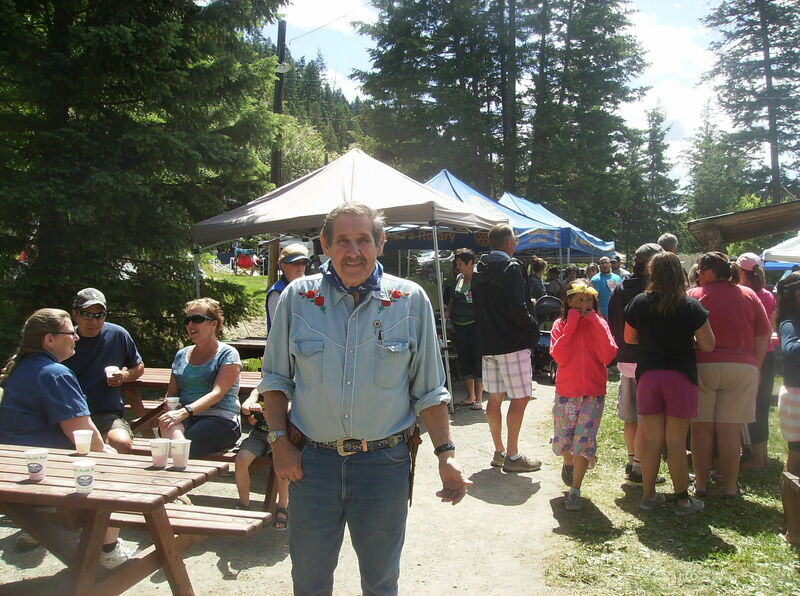 Henry says the Kamloops Aboriginal Friendship Society and Lii Michif Otipemisiwak Family and Community Services pulled their financial support for the June 21 celebration late Friday afternoon and cancelled the event. Henry says the actions by the two agencies in Kamloops are very disturbing and accuses the leadership of using their programs to manipulate and politicize cultural events. The federation paid for a newspaper ad to help promote today’s event in McDonald Park and the other agencies were invited to contribute but declined, he says. The ad included Métis Federation branding in exchange for covering the cost. Henry says he was told the two agencies considered the Métis branding in the ad a sign of disrespect. He calls their actions unethical. “At a time of truth and reconciliation I cannot understand how any efforts to increase public awareness for National Aboriginal Day could be so distorted by agencies playing politics,” he says. Henry says the decision to pull it’s support calls into question an agreement the federation has with the Lii Michif Otipemisiwak to support Métis culture and provide services to their members. Henry says a Métis event planned by the White Buffalo Aboriginal and Métis Health Society for Monday will go ahead as planned. 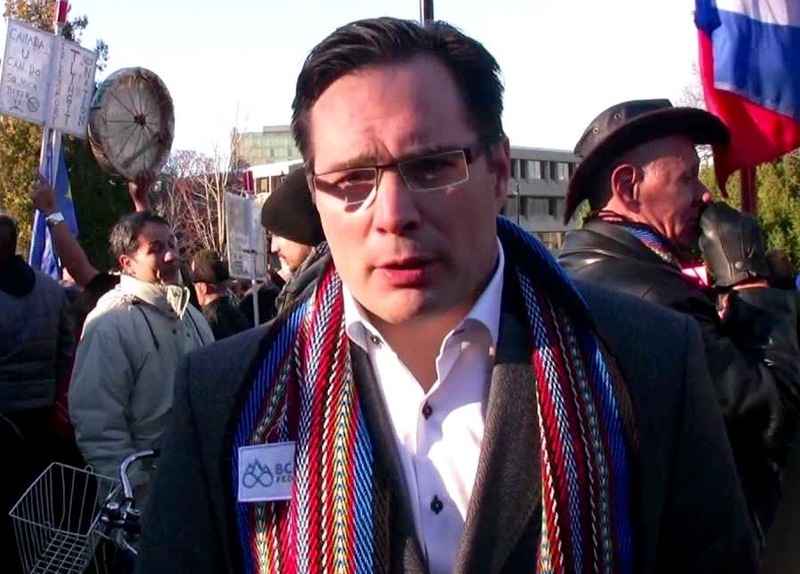 Calls to Lii Michif Otipemisiwak executive director Collen Lucier and Kamloops Aboriginal Friendship Society executive director Christopher Phillips have not yet been returned. VICTORIA – Vulnerable children in British Columbia start their lives behind their well-off peers and stay there, a joint report from the provincial health officer and children’s representative has concluded. The provincial government’s lack of an overall child-focused plan also has the report’s authors largely pessimistic about the prospect for improved lives among the vulnerable children and youth in B.C. “Some people refer to that as a poverty plan, I call it a children’s plan, but it’s overdue,” Children and Youth Representative Mary Ellen Turpel-Lafond said Thursday at a news conference at a Victoria middle school gymnasium. The report considered six areas of well-being for children and youth, including child physical and mental health and family economic well-being.The report is a follow-up to a similar study conducted in 2010. “What this report points to is that we need to close the gaps in British Columbia between children with generally good outcomes across the board and vulnerable children whose outcomes are not very good,” Turpel-Lafond said. The report concluded that one-third of B.C.’s children aren’t ready for school when they start kindergarten, almost 60 per cent of youth in care do not graduate from high school and children in government care are five times more likely to need special education. On the positive side, the report found, teen pregnancy rates are dropping, more aboriginal students are graduating from high school, 80 per cent of youth say they feel good about themselves and there are declines in serious crimes. Turpel-Lafond expressed deep concerns about aboriginal youth and the poor commitment on behalf of the B.C. and federal governments towards generating and providing reliable data about children. Aboriginal children comprise eight per cent of children and youth in B.C., but 50 per cent of the children in care are aboriginal, Turpel-Lafond said. She predicted that number will rise to 60 per cent in the next five years. Kendall said early intervention programs produce positive results for vulnerable children. “We know that parenting support to young, single mothers, from the time they are pregnant through to the first 18 months of life makes a huge difference to what happens to those kids 15 or 20 years down the road.” Kendall said children are more likely to graduate and go on to post-secondary school as opposed to ending up in jail if their parents receive early help. 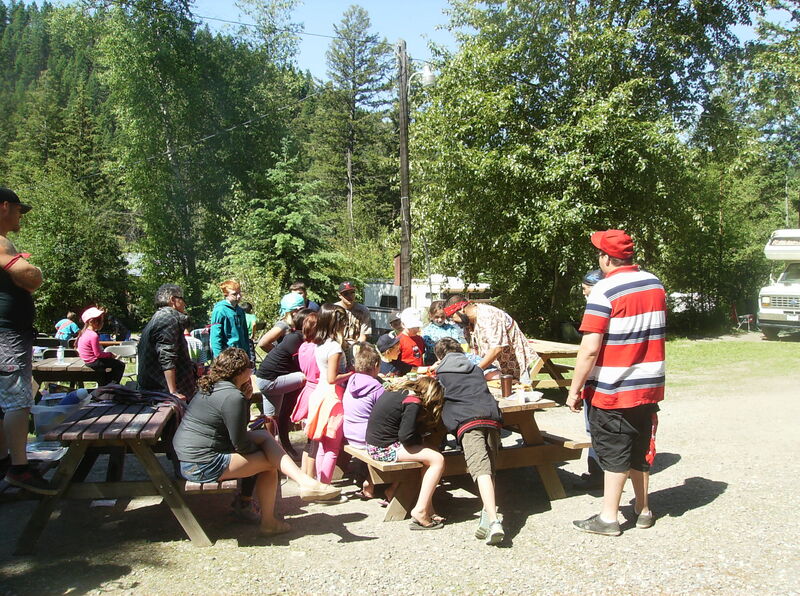 More than 200 youth from across B.C. were consulted for the report. B.C.’s Health Ministry said in a statement that it was pleased teen pregnancy rates have dropped, but is concerned about the findings with regard to aboriginal children in care. The ACTIVATE BC project will bring together 50 youth from across the province to participate in a 3-day forum style workshop. Developed by youth for youth, ACTIVATE BC will be held at the University of British Columbia’s Vancouver Campus from July 10th-13th. The “ACTIVATE BC” initiative – a collaboration between Motivate Canada, the BC Aboriginal Sport, Recreation and Physical Activity Partners Council, the Ray-Cam Co-Operative Centre and More Sports. Aboriginal Youth from across the province are encouraged to apply. The workshop, a compilation of best practices from Motivate Canada’s ACTIVATE and GEN7 programs, will focus on community based physical activity, leadership, celebrating diverse cultures within Canada and celebrating the legacy of the FIFA Women’s World Cup to our country. Feature sessions include Life and Community Mapping, Physical Literacy, Sport for Social Change and Action Planning to name a few. Youth can expect to get active during this event, putting new skills into action through sports and physical activities while meeting special guests from the Native Indian Football Association, Fit Nation (a program of the BC Aboriginal Sport, Recreation and Physical Activity Partners Council) and Motivate Canada’s Elite Athlete Ambassadors. “ACTIVATE provides youth with the experience to network, to learn, to engage and to grow. Through the program, youth are able to find their voice and experience a variety of interactive workshops. ACTIVATE derives from youth-driven development; the power of sport and youth leading youth is what makes it so meaningful. ACTIVATE came into my life at just the right time and opened my eyes to new opportunities and provided new perspectives on how to make a difference through sport. ACTIVATE is what you need it to be. 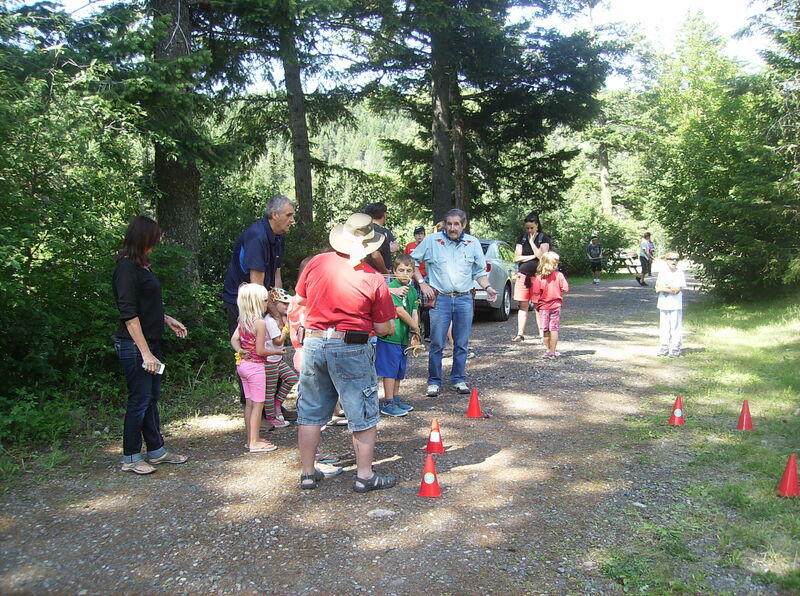 It doesn’t matter what age you are,” said Sara McKinnon, ACTIVATE BC Volunteer Youth Leader. The five trained youth volunteers with guidance from Motivate Canada staff will be responsible for developing and delivering workshop content and will support youth delegates in completing an ACTIVATE in Action project back in their respective communities following their participation in the ACTIVATE BC workshop. This project has been made possible by the Vancouver Community Foundation, the J.W. McConnell Family Foundation, the Victoria Community Foundation, the City of Vancouver, Twentieth Century FoxFilm Corporation, and the Government of Canada. For more information please visit: www.motivatecanada.ca. Registration Fee is $50.00 per camp participant. 1 ice time per day, off-ice activities that feature team building exercises, swimming at Brock Pool and a player jersey. Please bring a lunch and water bottle each day.